Jennifer Donovan is here to share this sponsored post and $100 Visa giveaway in partnership with Lionsgate media. 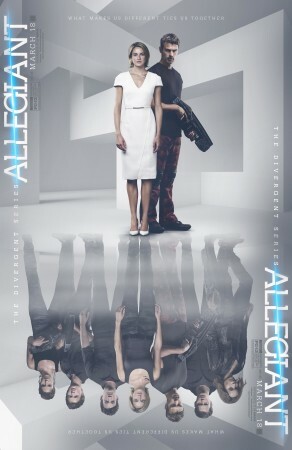 In the new movie The Divergent Series: Allegiant, the third installation in the series based on the bestselling books by Veronica Roth, Tris (Shailene Woodley) rocks the white on white look trend. Be inspired by all her looks when the movie hits theaters March 18. Watch the trailer below to find out more, but please click over to read my full post on 5 Minutes for Mom where you can enter to win a $100 gift card.